During 2017 Sunrise Africa Relief helped to construct a borehole in a poor district of Kampala in Uganda through Greenland Orphanage. 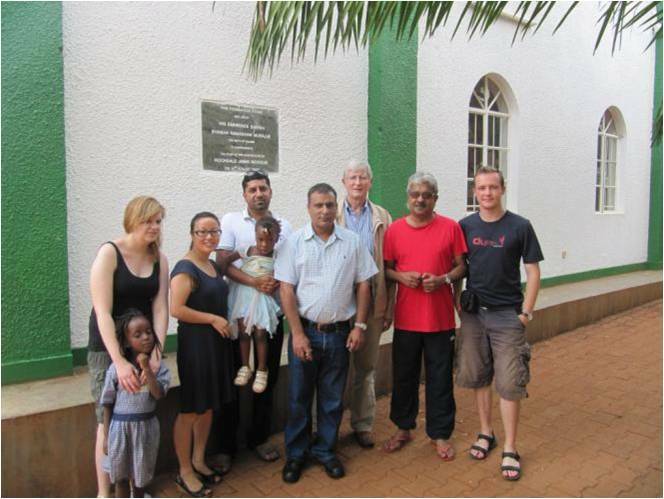 The orphanage began in 2001 and now consists of classrooms, students accommodation, mosque and clinic. Sunrise Africa Relief has contributed towards infrastructure improvements to enable fresh water supplies to the school. This involved drilling a borehole and installation of a water tank beside the building. In 2017 Sunrise Africa Relief sponsored four children from the orphanage towards their further education.